Airport Tavern offers convenient parking and accommodation facilities for Bristol Airport. 24 hour car parking facilities or accommodation at the Airport Tavern is easy to arrange and Bristol Airport is less than 400m away. Only 400m away from Bristol Airport! Airport Tavern offers convenient parking and accommodation facilities for Bristol Airport. Bristol Airport is less than 400m away with a complimentary bus to and from Bristol Airport . Here at the Airport Tavern, we offer good home cooked food served Monday-Sunday 12-9pm. 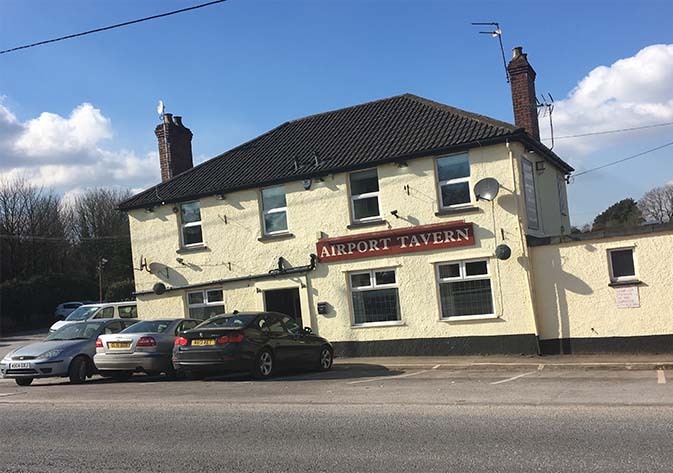 Parking at Airport Tavern will cost you much less than traditional parking and you will receive a warm welcome with superb pub food and accommodation, all at great prices. Family run, friendly pub, accommodation and car parking business. Offering Bristol airport at a stone throw away, just 400m. 24 hour car parking facilities. Modern Accommodation from £85 per night with a 1 week free parking deal. All rooms comprise of a large en suite. Parking from just £35 per week (seven days), including transfers to and from Bristol Airport. 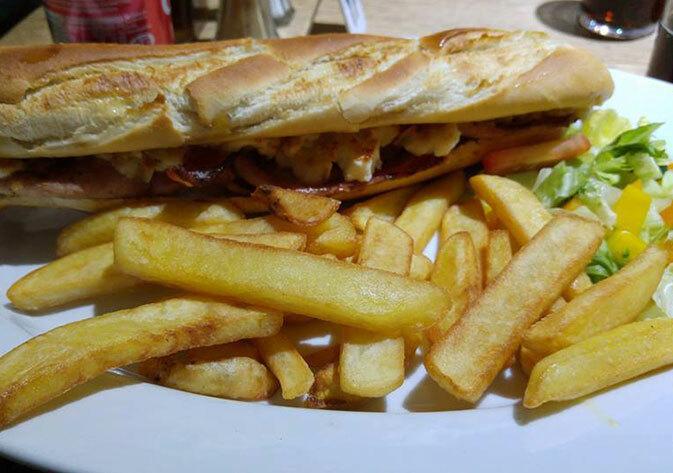 These facilities are yours whether you take advantage of the Airport Tavern accommodation or not, but why not make your trip to Bristol Airport more enjoyable by taking advantage of our great pub food and accommodation. We have 4 rooms, 1 family room and 3 doubles. All rooms are en-suite with a large shower and toilet. Prices start at £85 for a double which includes 1 week free parking and transfer to and from the airport. 24 hour service is provided. Note: This is normally 2 hours before your flight. ALL PARKING IS BOOKED ON LINE, please do not ring to arrange parking. Vans and other large vehicles will be charged an extra £5 per day on arrival. Large items such as snowboards and golf clubs must be dropped at the airport prior to arriving at our facilities. We need to be able to move every car. Therefore we will be unable to accept cars that are not roadworthy. If your car has a alarm code or similar, we will need the code. If this information is not supplied to us and we are unable to move your car, you will incur extra charges. Please check your vehicle before leaving the car park as claims cannot be considered once vehicles have left the premises. If you find your vehicle has been damaged at the car park please report this to the duty Manager immediately. Refunds are not given, credit to be used at a later date will be provided.